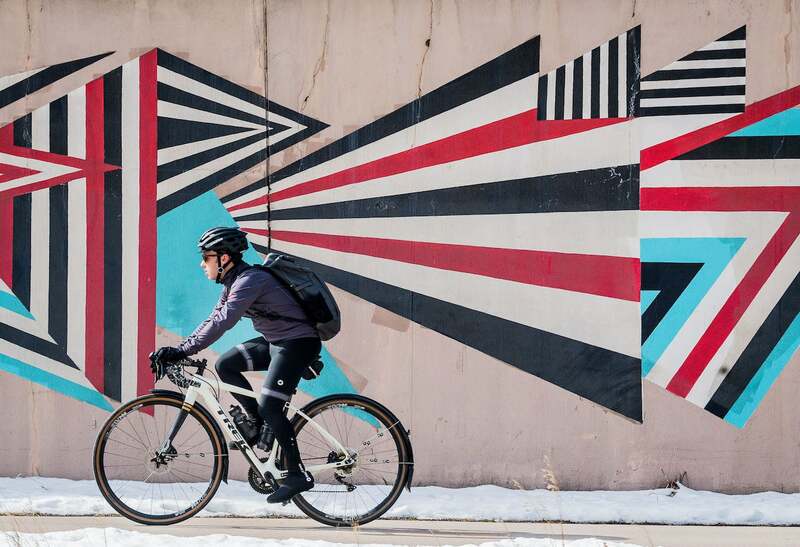 When Ryan White moved from Boston to Denver to accept the position of senior product designer at Pactimo he made the commitment to ride to and from work every day. 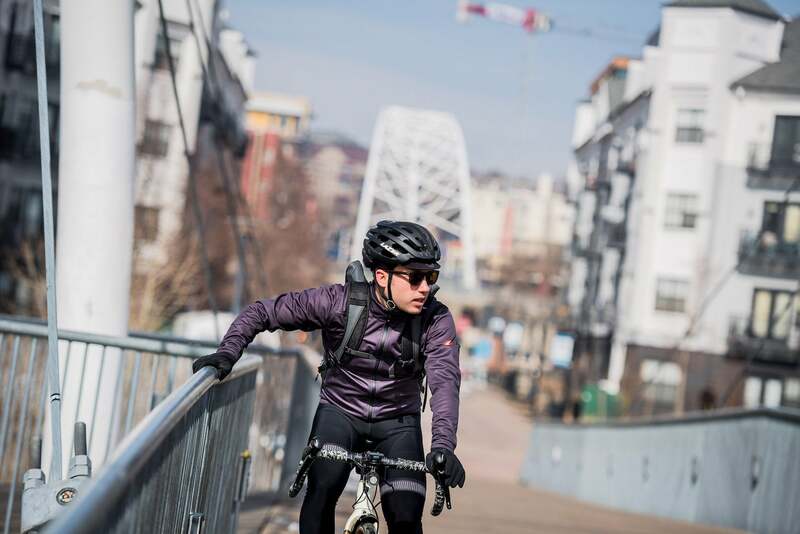 The commute, he thought, would be the perfect way to stay road fit, and it would provide a good opportunity to test Pactimo’s product day in and day out. 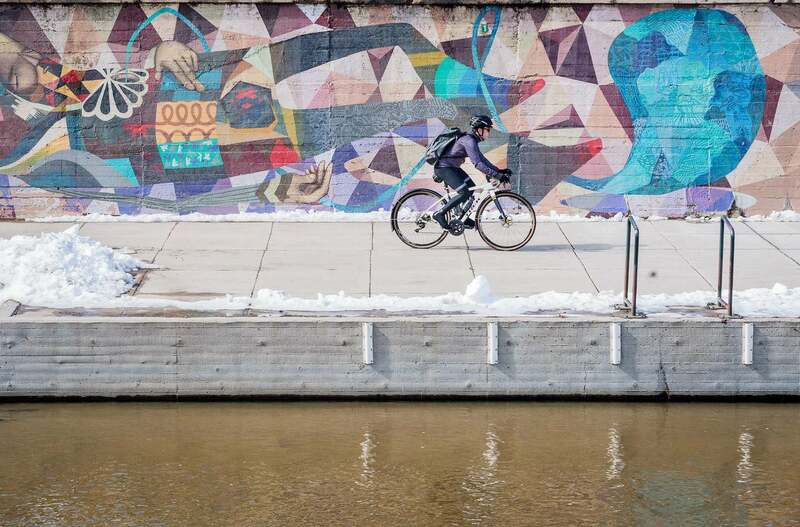 What he didn’t expect was that Denver winters offer unique challenges. 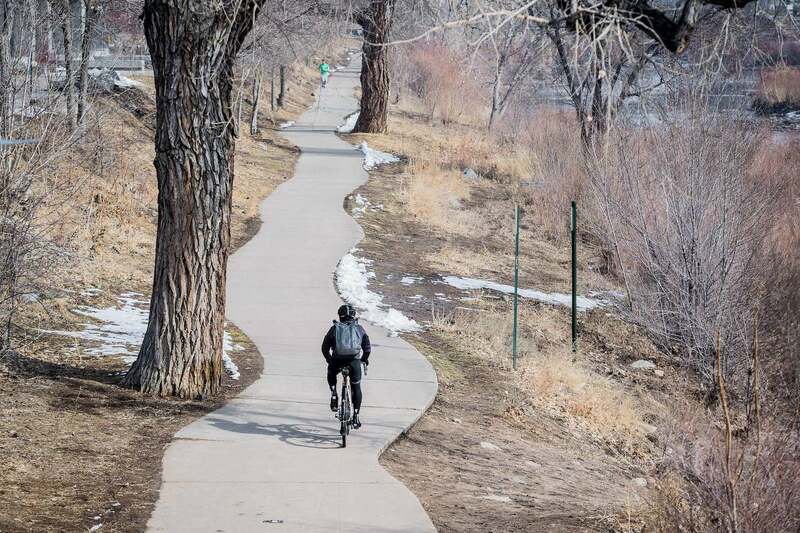 Sure, Boston had prepared him well, but the Denver’s winter weather was a different beast altogether. 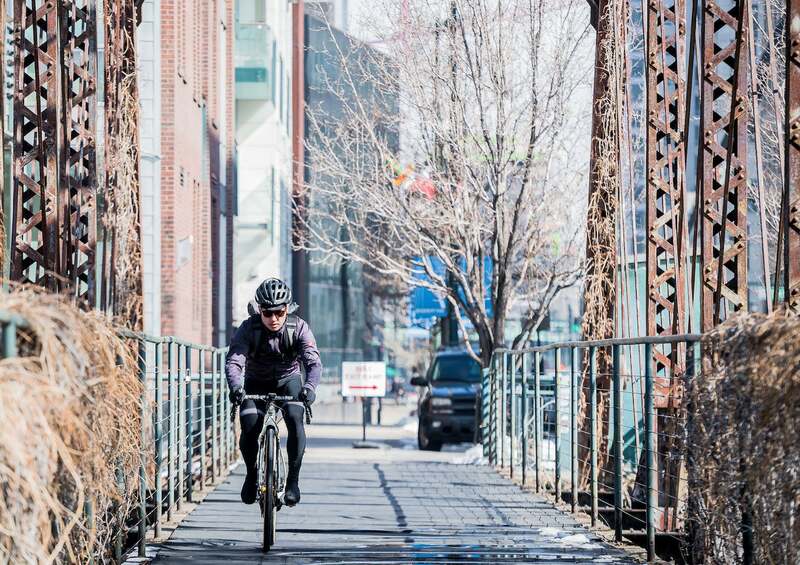 Regardless of the challenges Denver winters inflicted, White remained committed as he kept commuting by bike throughout the winter months this past year; and it has offered direct dividends to the brand’s product line, as he was able to test virtually all of Pactimo’s clothing line in some of the worst conditions conceivable on a bike. While White often uses the weekend to get out on longer rides to amazing places like Red Rocks, the ride this morning was all about getting to work. 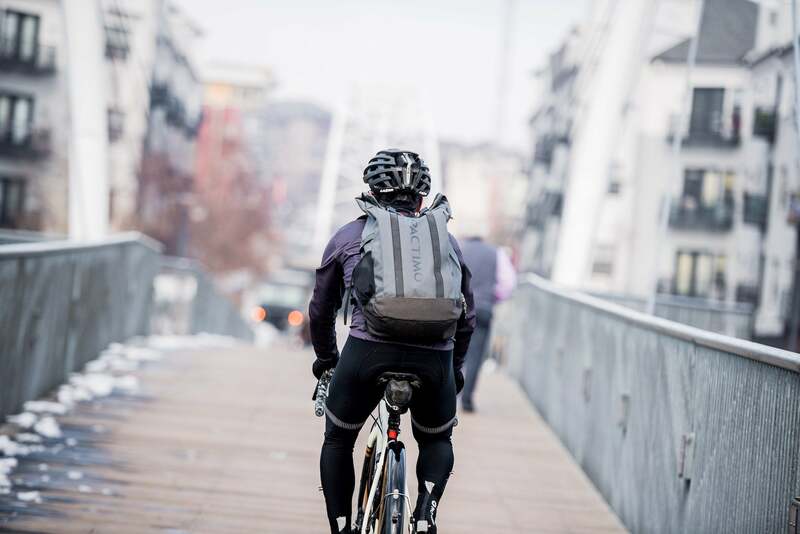 And after a cup of morning joe at Ink Coffee on Little Raven Street, White grabbed his backpack filled with office clothes and hit the trails. 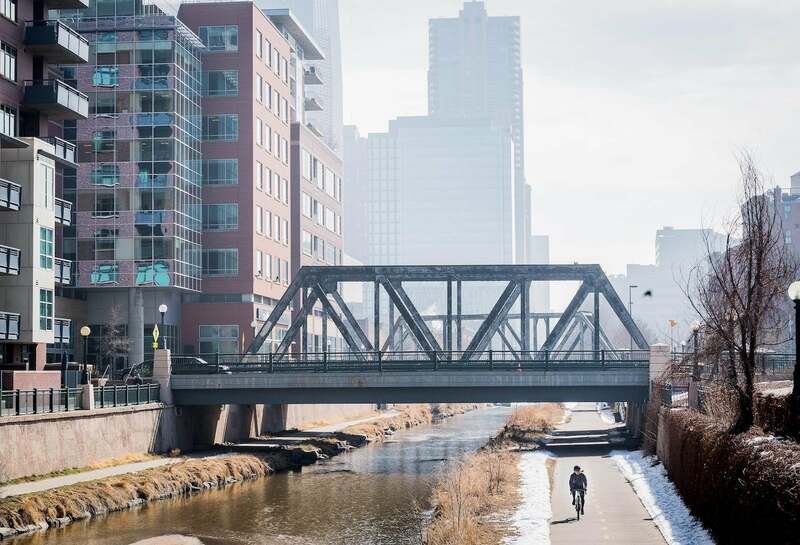 Dropping down alongside the rushing South Platte River, swollen from melting snows, he passed historic redbrick buildings and impressive iron bridges. 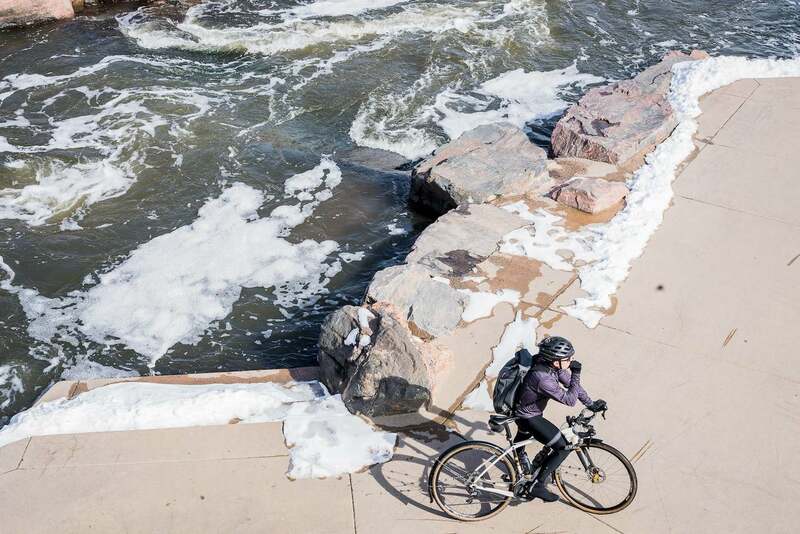 While the snows may have been quickly melting, morning temperatures still hovered around zero and White was in full winter kit. 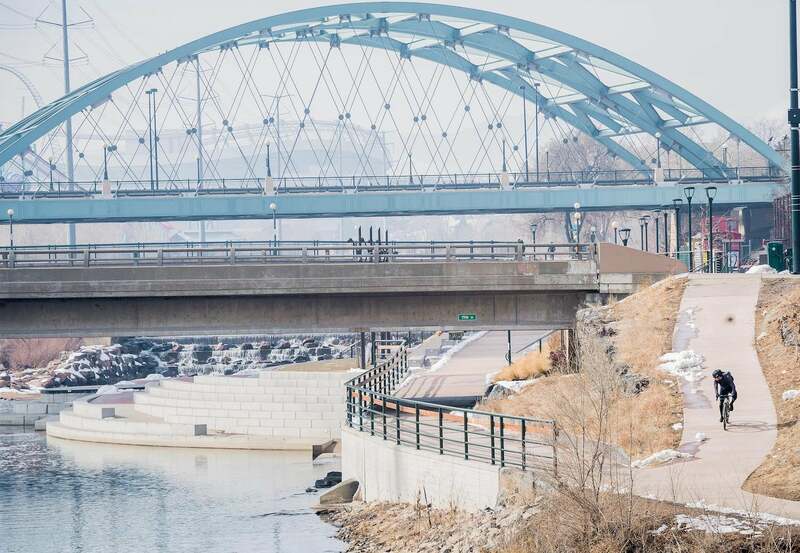 Turning quickly south at the start of Cherry Creek, decorated by numerous murals, White then rolled under low-lying bridges that cross the creek as the skyscrapers of the city center towered above.